New Delhi, Nov 21 (IANS) Under pressure from the government to build a separate corporate entity in the country, instant messaging service WhatsApp on Wednesday named Ezetap Co-founder Abhijit Bose as its India head. Bose will join WhatsApp in early 2019, the company said. He will build WhatsApp’s first full country team outside of California and will be based in Gurugram, the Facebook-owned platform said in a statement. Meeting WhatsApp CEO Chris Daniels in the wake of a number of lynching incidents being linked to the rumours spread on the platform, Union IT Minister Ravi Shankar Prasad in August said that the platform must comply with the law of the land and take “suitable” steps to prevent misuse of the instant messaging platform. Prasad also directed the WhatsApp boss to appoint a grievance officer and establish a separate corporate entity in the country. WhatsApp in September appointed Komal Lahiri as the Grievance Officer for the country. Lahiri is based at WhatsApp’s headquarters in Menlo Park, California. 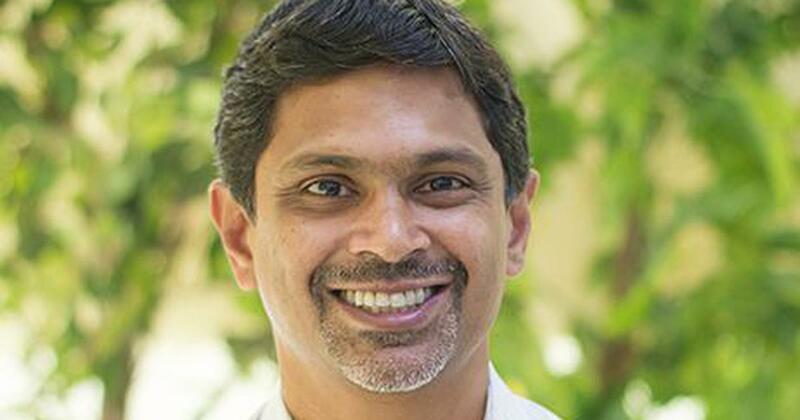 Bose joins WhatsApp from Ezetap where he has served as co-founder and CEO. Founded in 2011, Ezetap is an electronic payments company backed by top-tier venture capitalists. In 2018, it was recognised by CNBC as a Top 50 Disruptor for its impact on digital payments in India. The appointment of Bose as India head comes at a time when the popular messaging service, which has over 200 million users in the country, is planning to launch a payment service. Almost one million users in India are testing WhatsApp payments to send money to each other. “WhatsApp can positively impact the lives of hundreds of millions of Indians, allowing them to actively engage and benefit from the new digital economy,” Bose said on his appointment. WhatsApp said Bose and his team will focus on helping businesses, both large and small, connect with their customers. “WhatsApp is deeply committed to India and we are excited to keep building products that help people connect and support India’s fast-growing digital economy,” said Matt Idema, Chief Operating Officer of WhatsApp. “As a successful entrepreneur himself, Abhijit knows what it takes to build meaningful partnerships that can serve businesses across India,” Idema said. Earlier this year, WhatsApp released the WhatsApp Business app for small business owners and the WhatsApp Business API (application programming interface) to serve larger businesses that engage with customers at scale. Today, there are over one million users of these WhatsApp business products in India. “WhatsApp is special and can be a major partner for financial inclusion and economic growth in India. It’s not only how so many families stay in touch, but increasingly it’s how businesses are engaging with their customers,” said Bose. Bose is a graduate of Harvard Business School and Cornell University.